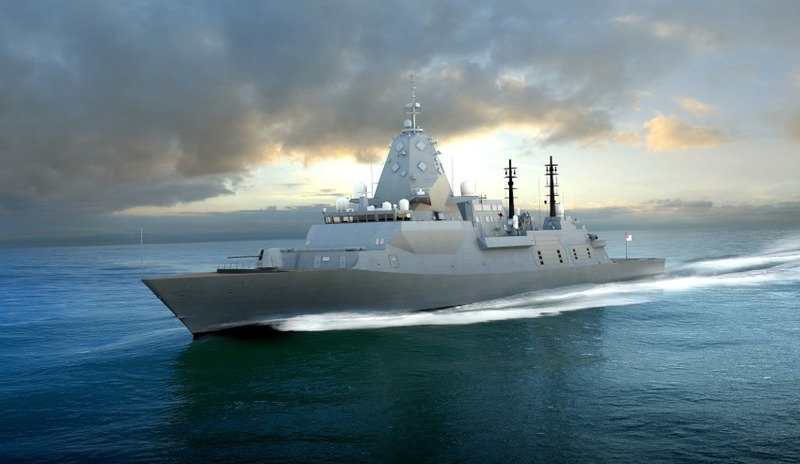 Saab Australia and Lockheed Martin Australia have been selected by BAE Systems to be part of a team that will deliver the Hunter Class frigate System Integration. Defence Minister Christopher Pyne congratulated the two companies on becoming the preferred Combat System Integration partners for the project. “I would like to congratulate Lockheed Martin Australia and Saab Australia for being named the preferred tenderers to partner with BAE Systems Australia to deliver the Combat System Integration on the Hunter class frigates,” the Minister said. According to Mr Pyne, the move is expected to generate up to 200 jobs and to support the development of an Australian industry which will underpin the Government’s continuous Naval Shipbuilding Plan. “The frigates will not only help secure Australia’s interests through enhanced capability but the program will also be delivered by Australian workers, with unprecedented levels of Australian industry opportunities in the global supply chain,” the Minister continued. Andy Keough, Managing Director of Saab Australia, said the company’s selection for the project continues a long standing and highly successful partnership on Defence projects in Australia and is an important first step in work that will endure for the life of the Hunter Class Frigate Program. “Our selection by BAE Systems Australia confirms Saab’s world-class combat system integration capabilities,” Mr Keough said.